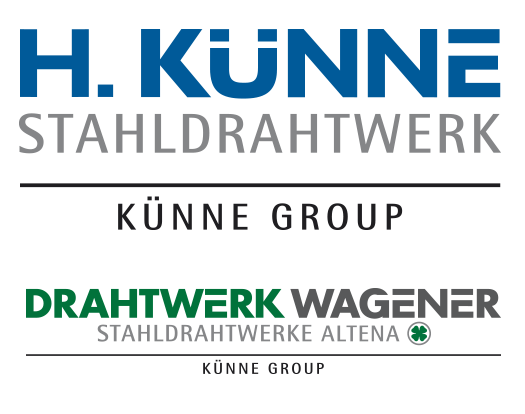 Drahtwerk Wagener provides you with the opportunity to work in an exciting, secure environment. In a team of 100 and with cooperation based on the spirit of partnership, openness and trust, as well as the freedom you need to develop your own ideas, you can contribute to the company's success. We offer traineeships for commercial and technical occupations and are always looking for talents. The qualifications, experience and commitment of our trainers ensure that you are given hands-on, forward-looking training at one of our companies. Even if there is no specific position advertised at the moment, we welcome unsolicited applications, too.